God save the Queen, eh? You are at:Home»Air Force»God save the Queen, eh? 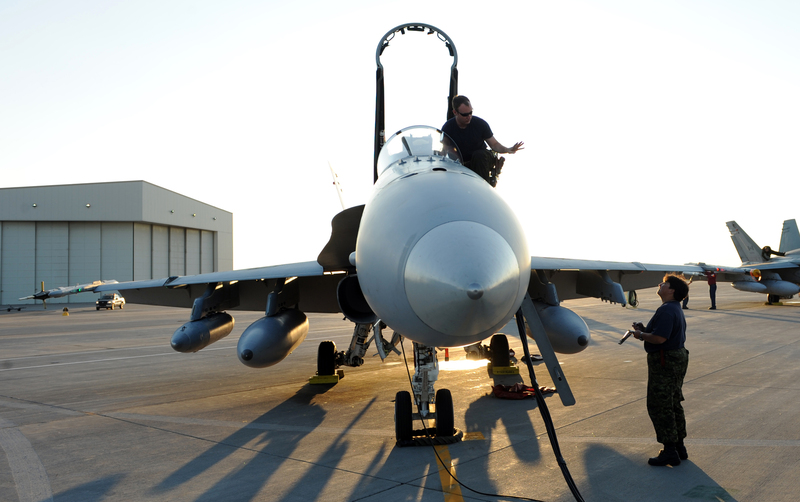 From Edmonton to Winnipeg, Canadians are weighing in on a potentially contentious decision to change the Canadian Air Force back to the Royal Canadian Air Force. According to reports, the conservative government wanted to highlight historic and traditional ties with the British crown and bring a bit of history back to the Canadian military. The Navy will also go back to being the Royal Canadian Navy. “The initiative to restore the historic names of Canada’s three former services is aimed at restoring an important and recognizable part of Canada’s military heritage,” Natynczyk said. Some politicians are not happy about it according to the article. “I shall steadfastly refuse to call them Royal Canadian Navy and Royal Canadian Air Force. Shameful. We are our own nation,” Ian Capstick, a former spokesman for the leftist New Democratic Party, tweeted on Monday. Columnists across our northern neighbor’s land are divided on the issue. Some say it’s a welcome change and embrace of Canadian Heritage and others say it’s time Canada’s military belonged to Canada.